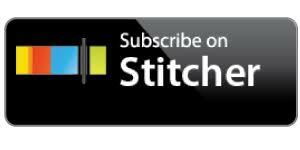 E.05: What If Your Workouts Are Killing Your Progress? 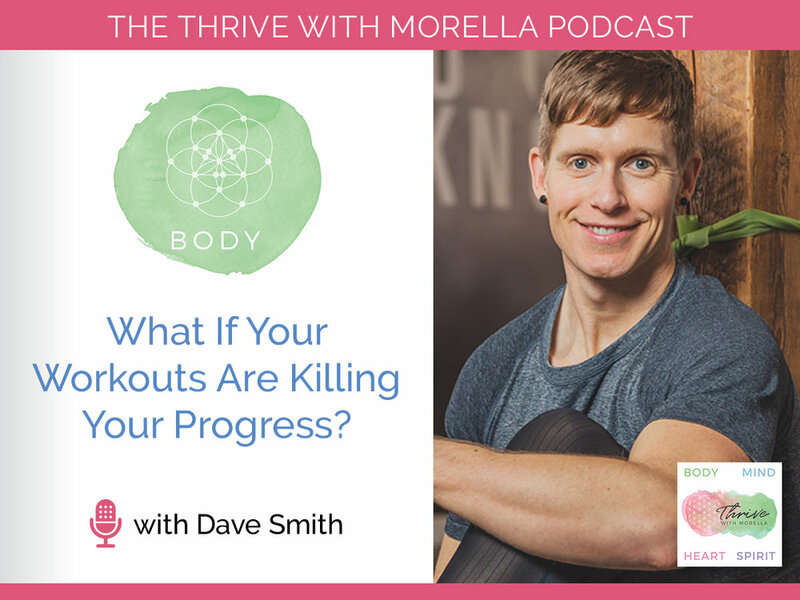 Dave talks to us about the downside of HIT (High Intensity Interval Training) and why it might not be right for everyone. He shares insights and stories that illustrate how HIIT can result in weight-loss plateaus, and even worse, cause injuries. He also talks about an alternate approach, LISS (Low Intensity Steady State) and how a combination of both types within a workout session can lead to maximum results. His Low-Intensity Fat-Loss program (LIFL) is a plug-and-play tool you can purchase.